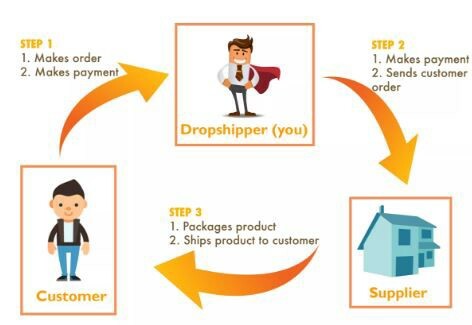 For many sellers out there, dropshipping is a starting point in their overall business plan, and if you are in need of some capital to get your business up and running, it works wonders to get you there. For some, it’s a long-term way of doing what they love doing without taking any big risks. Either way, all the retailers out there could do with some ideas on how to maximize their dropshipping profits. So here are some great tips to get your bank balance’s bottom line growing. 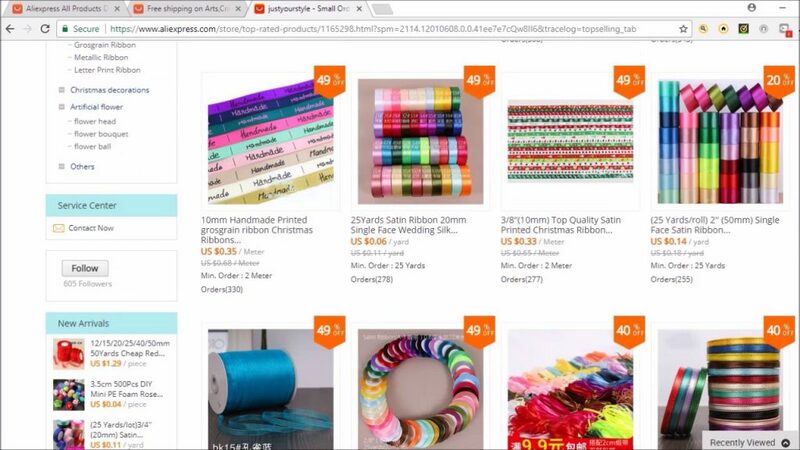 Why are dropshipping margins so tight? 1. Simply because it costs a wholesaler more to provide dropshipping services. When you dropship with a wholesaler, they are responsible for storing & insuring the products, not to mention other associated costs like paying staff to retrieve, package and process single items. Typically, wholesalers already operate on very low profit-margins and rely heavily upon large volume purchases to make a decent profit. So when there are additional costs added, they really have no option but to increase the price of individual items. 2. When you go to list your item, you will need to ensure you are competitive with others who are selling the same product, even the big boys of e-commerce. This usually means that your profits will take a dip. When practicing dropshipping, you can expect most wholesalers to add around $2 – $5/item. So if the wholesale price is around $4 for that item (like in the case of, say, pet brushes), then the dropship fee adds an extra 50% to your wholesale cost! Whether your supplier has an up-to-date inventory list of their products. Some wholesalers offer this information so that retailers can see if stock is currently available for them. This helps to avoid dreaded back order issues, but is a time-consuming and costly service to provide. Keep in mind: When you add up the extra costs involved with dropshipping, some of these fees are the costs in time and storage space that you yourself would incur if you were buying in bulk from a wholesaler and managing your own orders. So rather than thinking of these costs as being associated with dropshipping, they should instead be considered as costs associated with online selling in general. So how can I maximize my dropshipping profits? Don’t dropship what everyone else is dropshipping! This is the most obvious one but can be easily overlooked in retailer’s research. To avoid further overcrowding an already competitive product market, take a good look through eBay’s listings (both current and completed) to ensure that you are not just another retailer trying to sell the same old product with no point of difference. 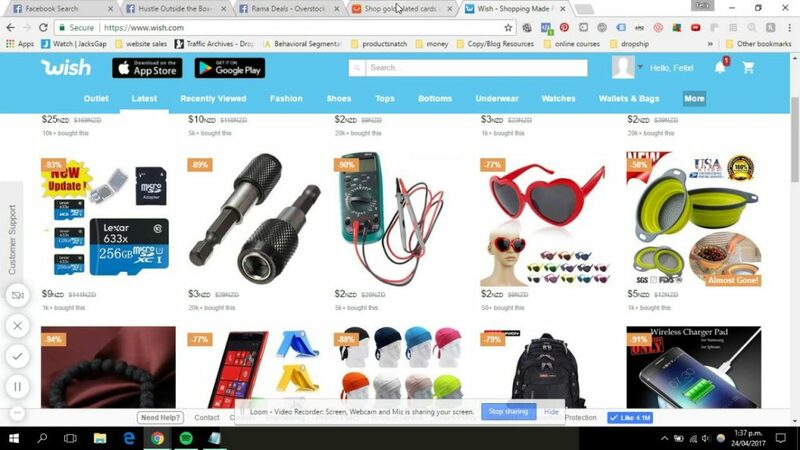 To check how many people are selling the item, enter search keywords for the product you are researching into eBay’s search toolbar and take a look at how many listings come up. If you see pages and pages of unsold items with auctions that are about to finish, it is fair to assume the supply exceeds demand. To check for demand, eBay PowerSellers can use eBay’s InDemand tool which gives retailers information about specific products that are in high demand and low supply on eBay. Each different platform such as eBay, Amazon and Bonanzle will have unique buyers and sellers to the site, and while one site may be highly competitive, another could have a market void ready and waiting for you! Arguably the most dreaded, costly and stressful part of dropshipping. A back order occurs when your supplier unexpectedly runs out of stock for the item you are selling, leave you with the sale unable to be fulfilled and some serious explaining to do with your awaiting buyer. 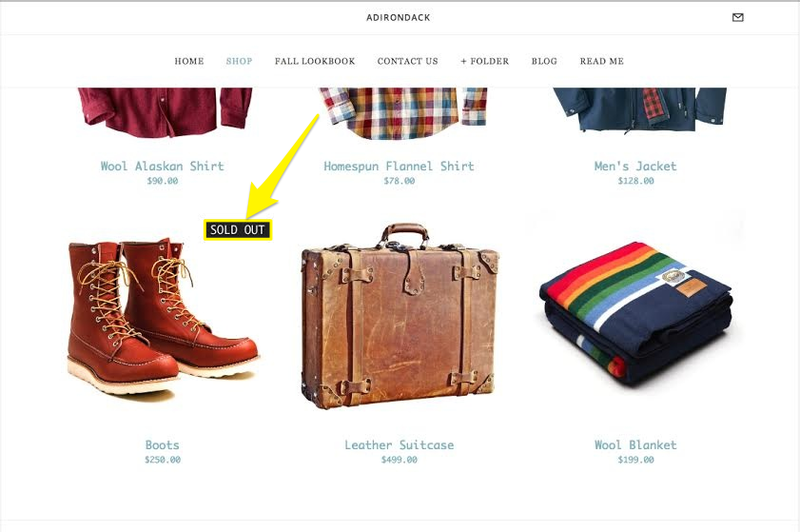 Back orders can mean a loss of sale and bad feedback. They waste the time of the supplier, you the retailer, and your buyer. Consider looking for a secondary supplier. They may not have as great a deal as your regular supplier, but they might just save you from a customer service nightmare. Be honest with your customers from the start. Sites like eBay require retailers to inform potential buyers of the location of the product they are bidding on. This lets buyers know that delays in shipping are a possibility. If you are running your own e-commerce site, make it a policy to inform buyers of your product’s whereabouts. While this may not prevent back orders from occurring, it will help you avoid getting negative feedback from disgruntled customers. Everyone wants to sell the common products out there like iPods, mobile phones, adult clothes and gaming systems. Problem is, dropship retailers will rarely be able to compete with other bulk-buying retailers, so why not get creative and turn a popular seller into your own little niche? Want to get into mobile phones? Why not look into selling cute cases and skins for teenagers, or heavy duty ones for handymen on the go? Finding a great niche is all about doing your research and really stepping into buyers’ shoes to understand their needs. Contrary to what many think, you will be much more profitable if you target a small group and meet their needs, rather than trying to appeal to everyone. CEO of WhatDoISell.com and online selling extraordinaire Lisa Suttora once said that “the longer it takes you to find a product, the less competition you have”. Make dropshipping work for you by using it to buy new products to complement your existing inventory or to test out new niches. If you are looking at getting into a new range of products but aren’t yet ready to take the final leap and place your order, tell your supplier you are interested but first want to find out how customers will respond by doing a few dropship orders. This will give you a clear idea of the market demand before you go risking any cash. Remember that dropshipping doesn’t have to be the be-all end-all of your online selling plan. Think of it instead as a great way to supplement your existing business and expand your product range. Shipping single orders (weighted below 200gr) from Vietnam to the USA with ease.